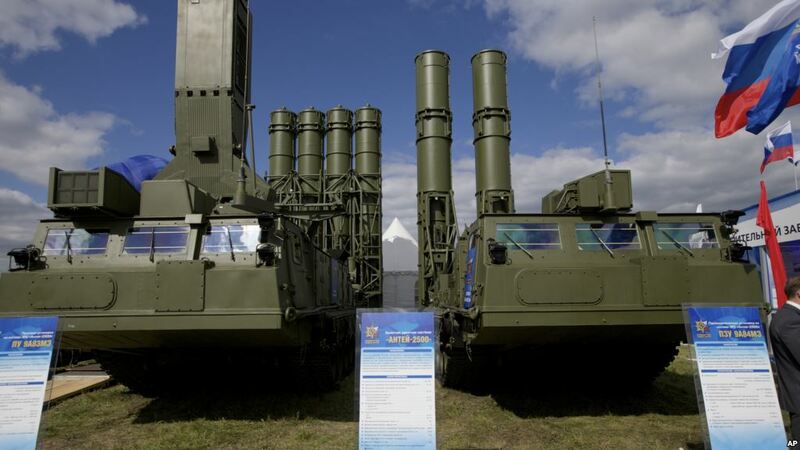 The S-300 (NATO reporting name SA-10 Grumble) is a series of initially Soviet and later Russian long range surface-to-air missile systems produced by NPO Almaz, all based on the initial S-300P version. The S-300 system was developed to defend against aircraft and cruise missiles for the Soviet Air Defence Forces. 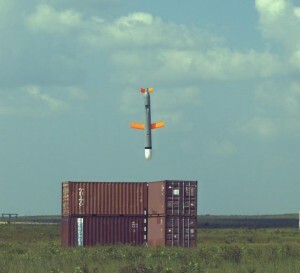 Subsequent variations were developed to intercept ballistic missiles. 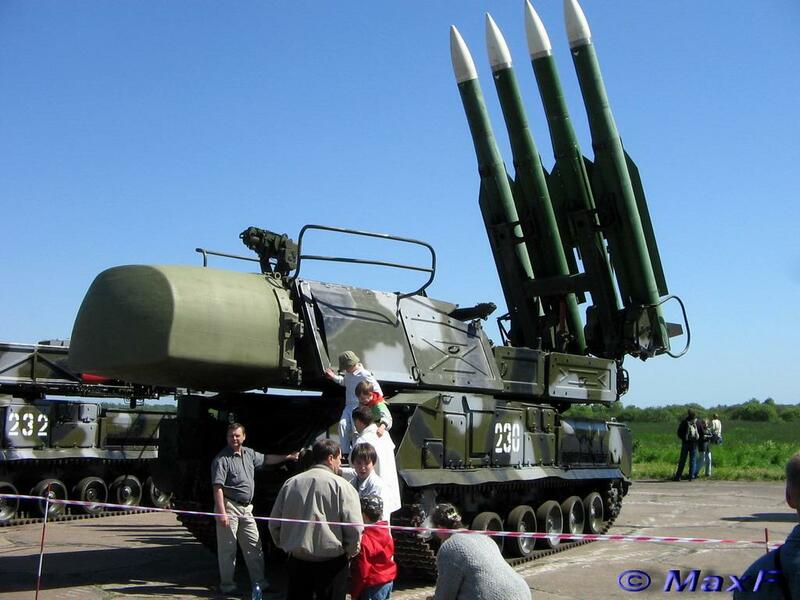 The Buk-2M (SA-17`Grizzly’) low/high altitude surface-to-air missile system.The export version of the Buk-2M is known as Ural (after the Russianriver) and has already completed initial trials. 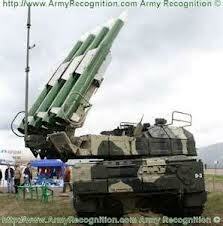 The Buk-2M has been built in two versions: tracked and semi-trailer-mounted. 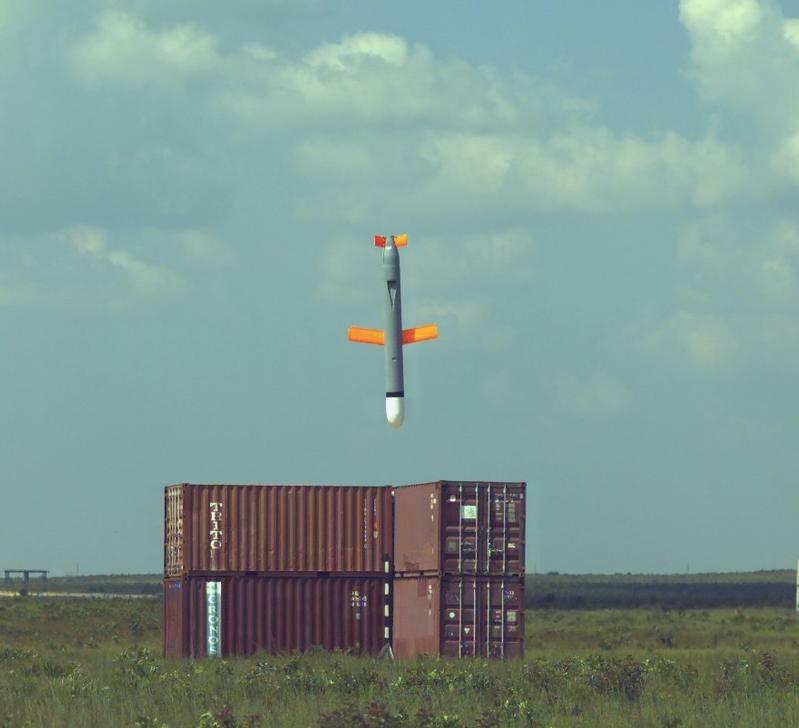 When compared to the tracked version, the trailer version has greater strategic mobility and is probably cheaper to manufacture, operate and maintain. It is therefore likely to have greater export potential.